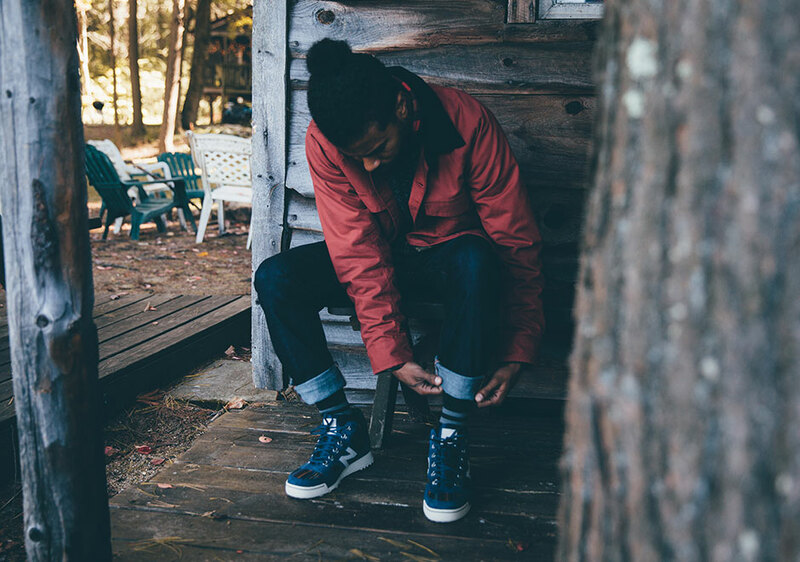 It’s only October, but winter is fast approaching, especially here in Scotland, and if you’re not a fan of having to rock boots in the winter, and prefer the boot style sneakers that brands offer, then this collaboration between Burton Snowboards and New Balance is the one for you. 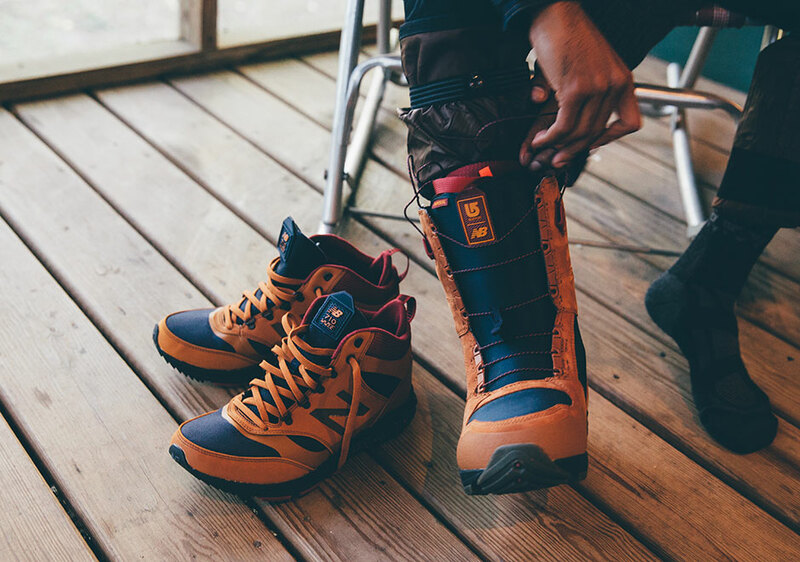 The first ever collaboration between Burton Snowboards and New Balance is an absolute cracker, and it features heavily around the 710 hiking boot model. 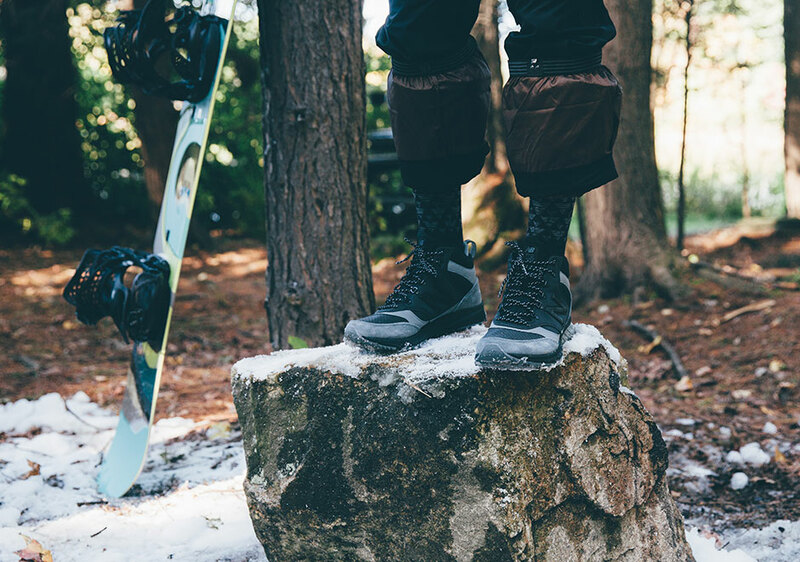 Only recently we took a look at some new offerings of this style in the form of the New Balance HVL710, and you can check that here, and Burton Snowboards have picked up where New Balance left off. 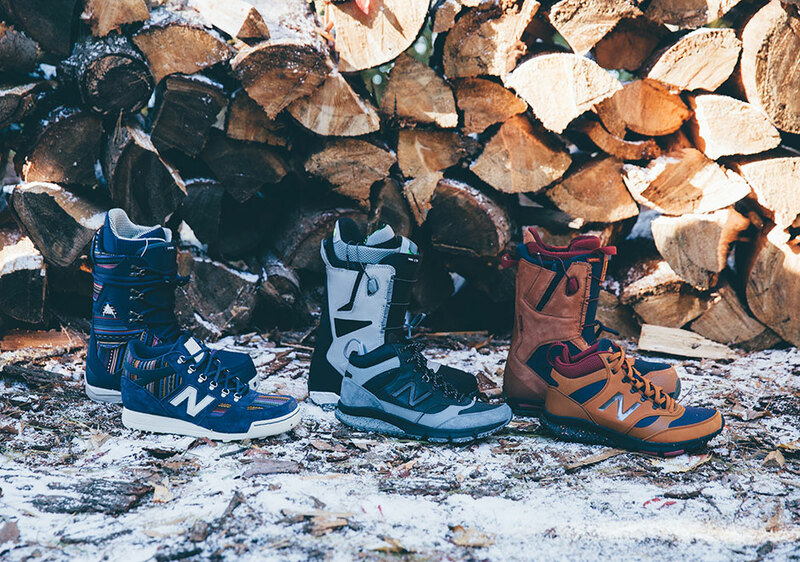 This collection features three versions of the New Balance 710, and each pair has matching snowboard boots which have been specially developed by Burton Snowboards and New Balance. 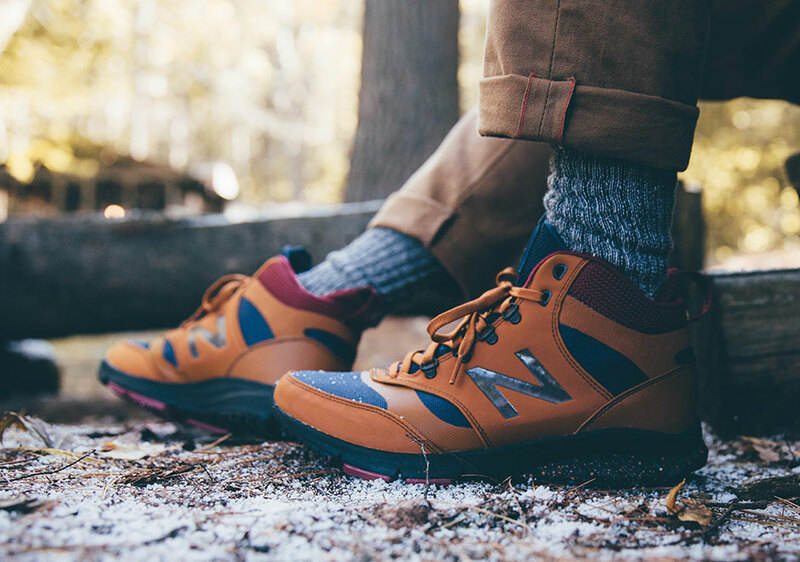 The first pair, and definitely the pair which caught our eye is the HVL710, and features the Vazee sole unit, and comes in a burnt orange, navy and rust colourway. There is also another HVL710, which has all the same features as the burnt orange/navy pair, but instead, comes in a subtle black/grey colourway. 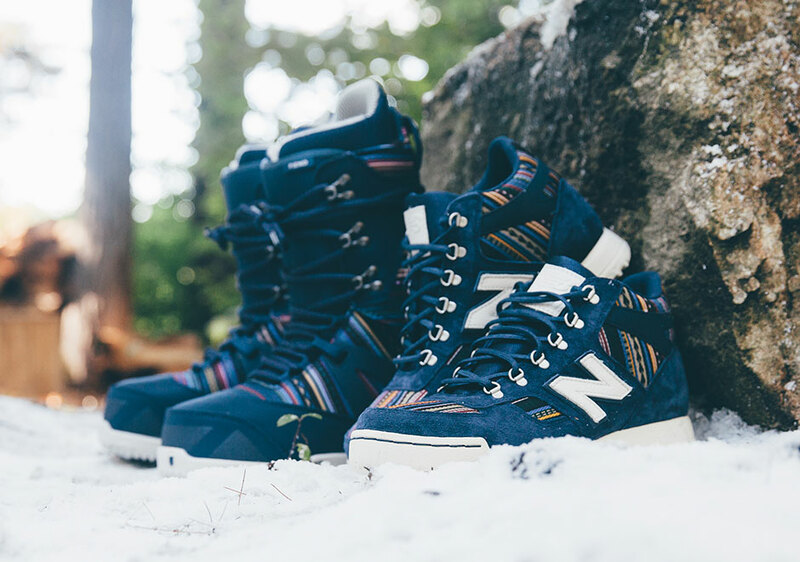 Finally, the tradition H710 rounds up the trio and has a striking multicoloured woven textile and blue suede upper if you want something that stands out a bit more, but still has that winter vibe. 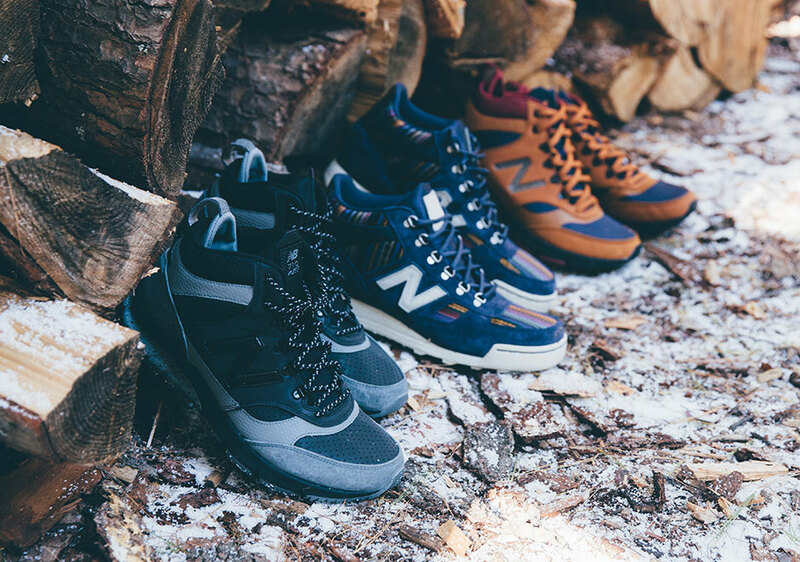 We’ve said it before, and we’ll say it again but when New Balance combine their new technology with their well known lifestyle range, 99.99% of the time, they’re on to an absolute winner, and it’s no different here. 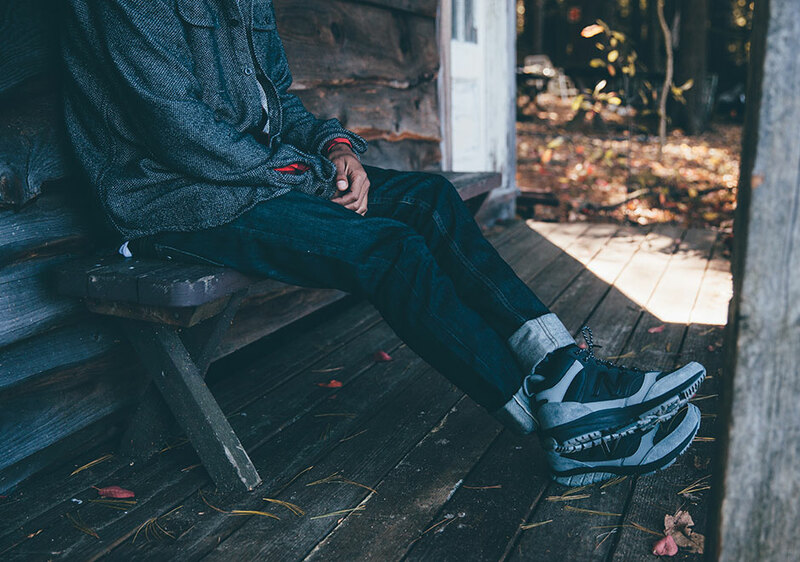 The collaborative set will be available exclusively at select Burton Snowboards stores and www.burton.com from October 24th, and will be followed by a global release at the usual New Balance retailers on November 1st.